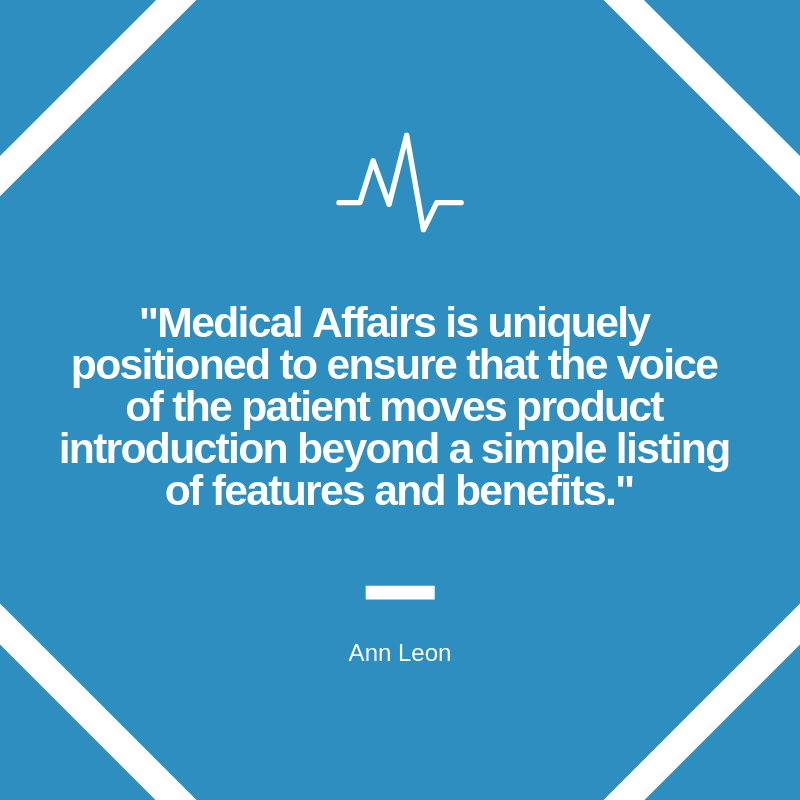 Q1’s 4th Annual Pharma & Biotech Medical Affairs Pre-Launch Strategies Conference features an array of payer, legal and industry perspectives, including Ann Leon of CSL Behring. Learn about her experience and upcoming session below! Can you please give a brief description of your job title and what that entails? I’m the Medical Therapeutic Area Leader for the Immunology Franchise at CSL Behring, a biotechnology company that specializes in plasma-derived and recombinant therapies for rare and serious diseases. I lead the medical strategy, and last year had the privilege of leading the pre-launch and launch plan for neurology indications for our intravenous and subcutaneous immunoglobulin products. In that planning, I collaborated closely with our field medical affairs team, internal cross-functional groups and especially patient advocacy groups. What are some of the ways that Patient Reported Outcomes (PROs) influence pre-launch activities? Our new indications moved us into a new therapeutic area and understanding the voice of the patient was extremely important to us. We wanted to know what these patients had experienced during their diagnostic journey, how the disease impacted their lives and what was important to them about their treatments. Patient Reported Outcomes ensure that you understand what is meaningful about the therapy and can communicate that to relevant audiences, especially health care professionals and payers. Sometimes we anticipate what is important, and patients can surprise us, reminding us not to project or be paternalistic. What are 1-3 key takeaways you hope attendees gain from the session? Patient reported outcomes help everyone understand what attributes are relevant and what tradeoffs are acceptable from a patient perspective. Anticipating is not the same thing as knowing. PROs bring statistics to life. Q1’s upcoming Medical Affairs events include our Medical Affairs Pre-Launch Strategies program and Medical Communications program. Save your spot for the Pre-Launch event to hear from Ann Leon and other experts today.